Travel meets style, functionality and longevity. These are the hallmarks of Travelers Club Luggage. 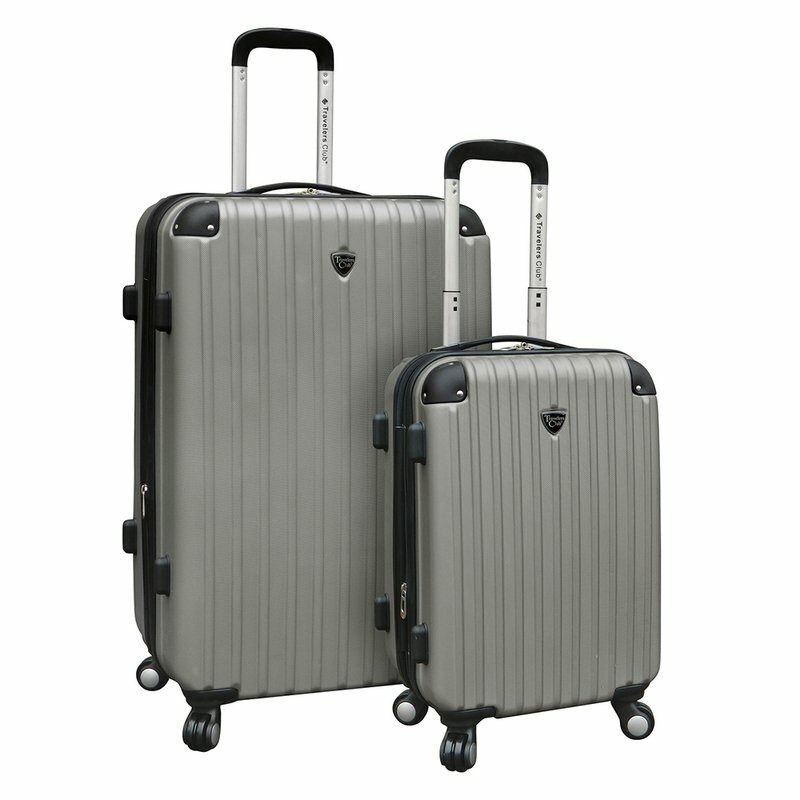 Wherever you go, on a casual weekend excursion or on a challenging trip halfway around the world, fly with confidence with our Chicago Collection, featuring a durable and lightweight scratch-resistant hardside shell, telescopic handle, expandability function, fully-lined interior with deluxe features and 4-wheel spinners for seamless movement.